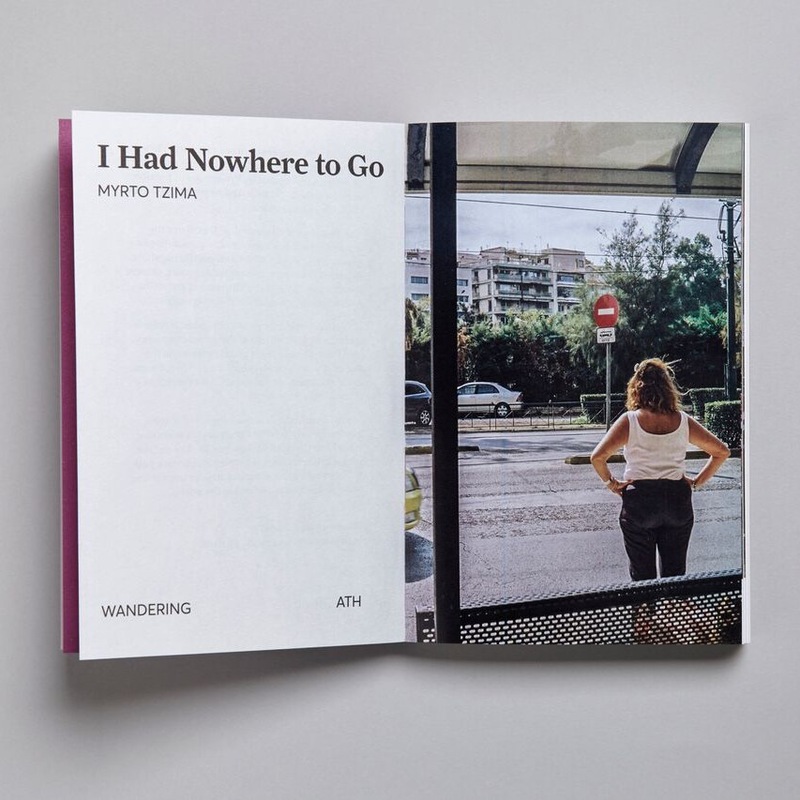 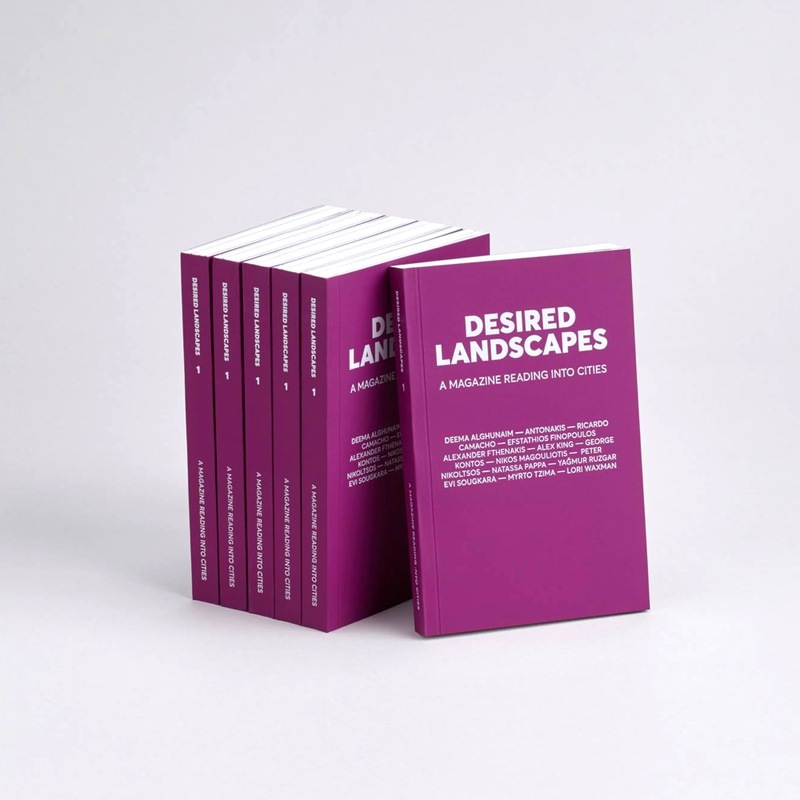 Desired Landscapes – A Magazine Reading into Cities, is a biannual print edition created and published in Athens, Greece by [Street] (Design) [Words]. 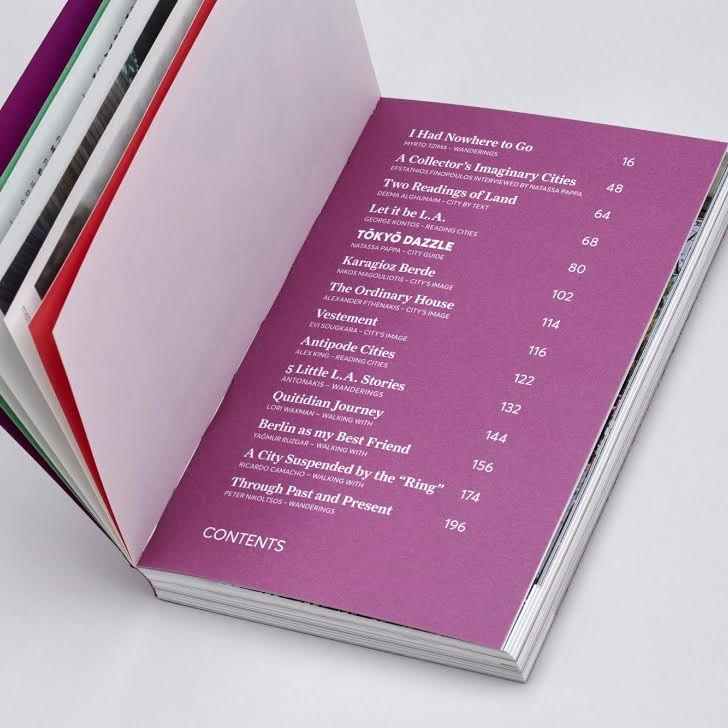 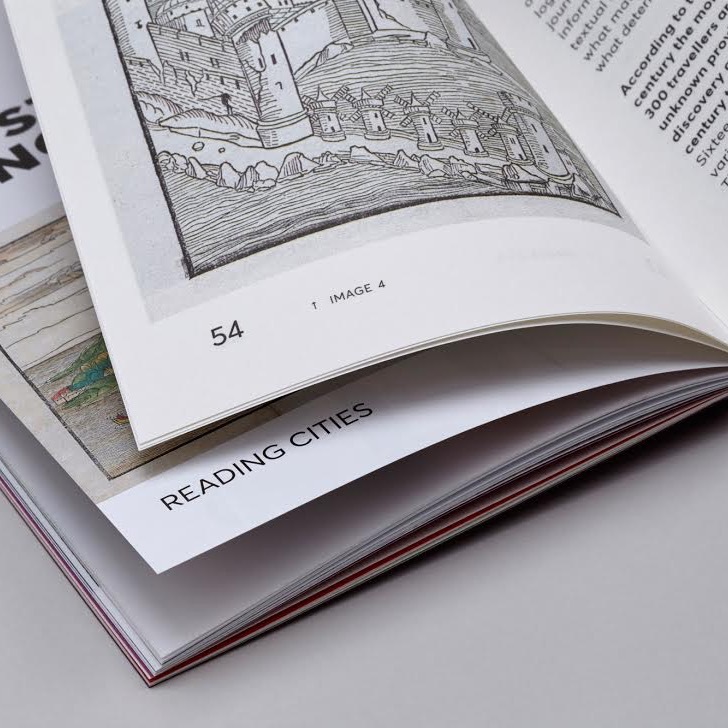 Desired Landscapes – A Magazine Reading into Cities, is a pocket-sized collection of person-to-place bonds, urban observations and poetic snapshots, seen through the eyes of people who write the stories of today’s cities. 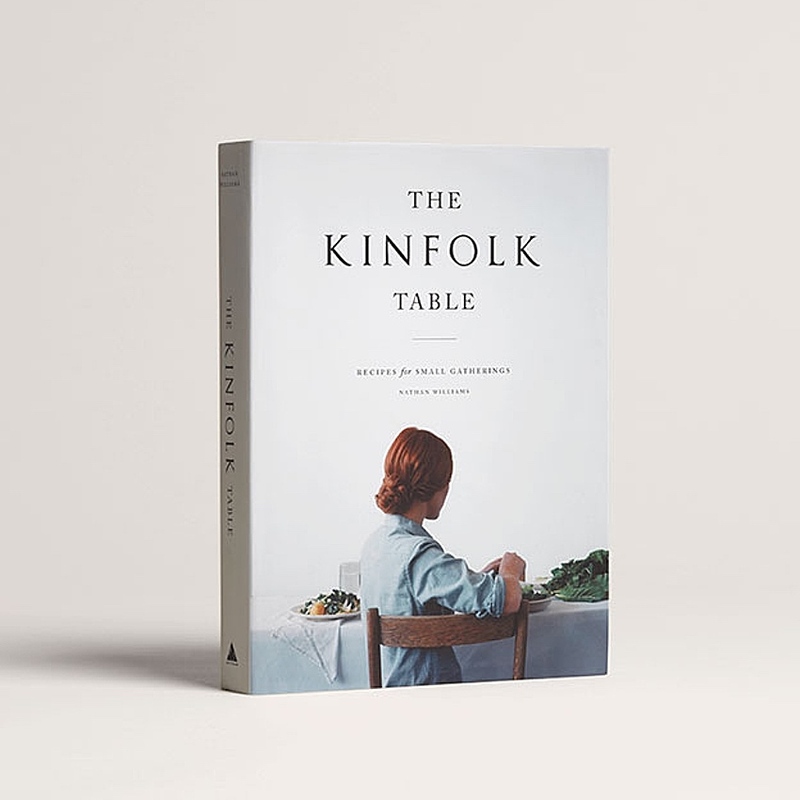 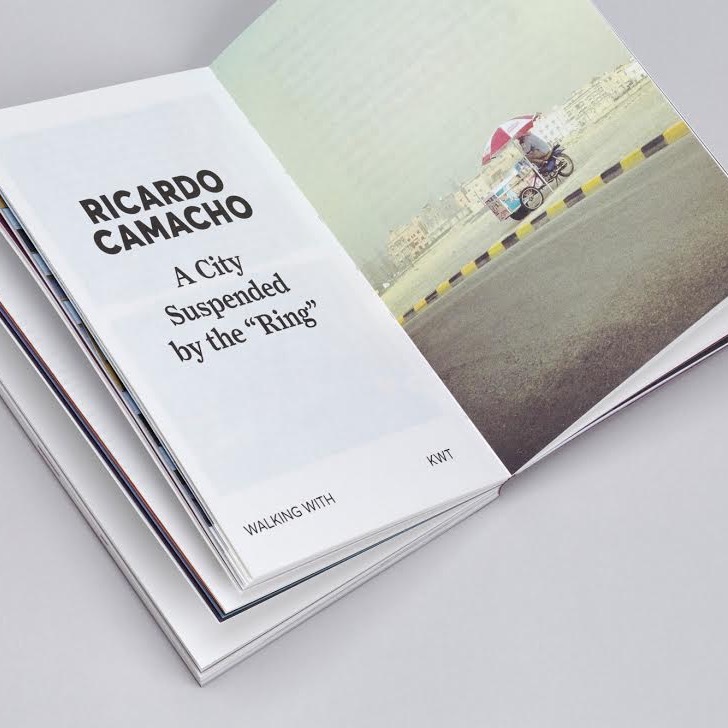 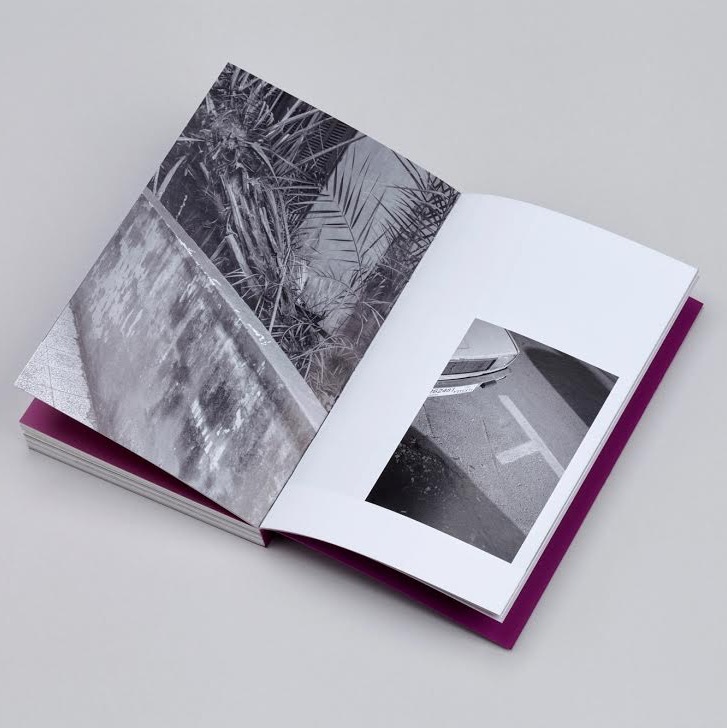 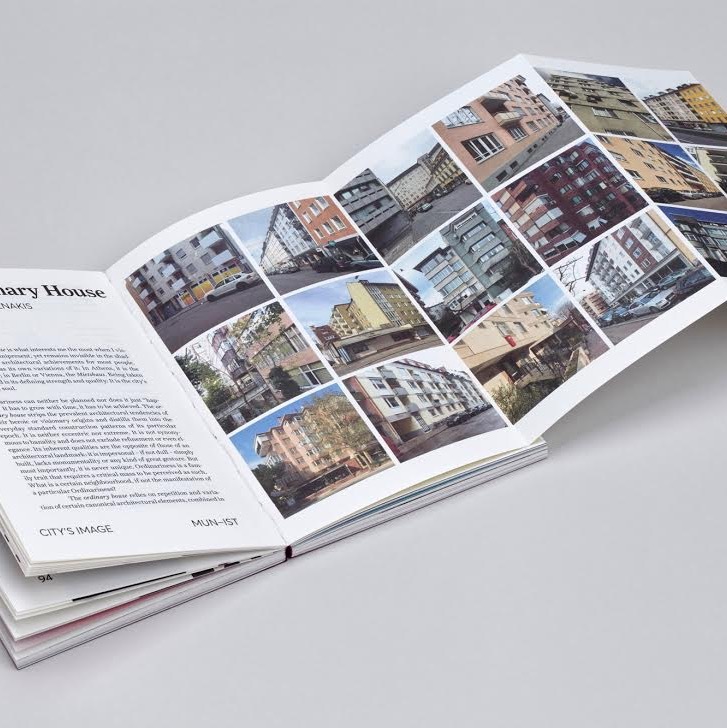 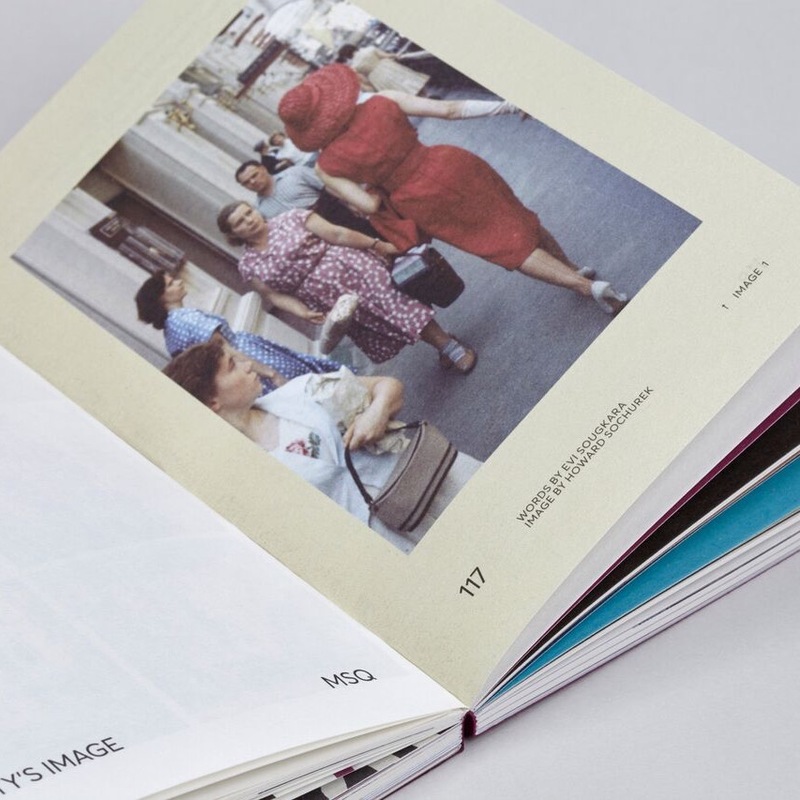 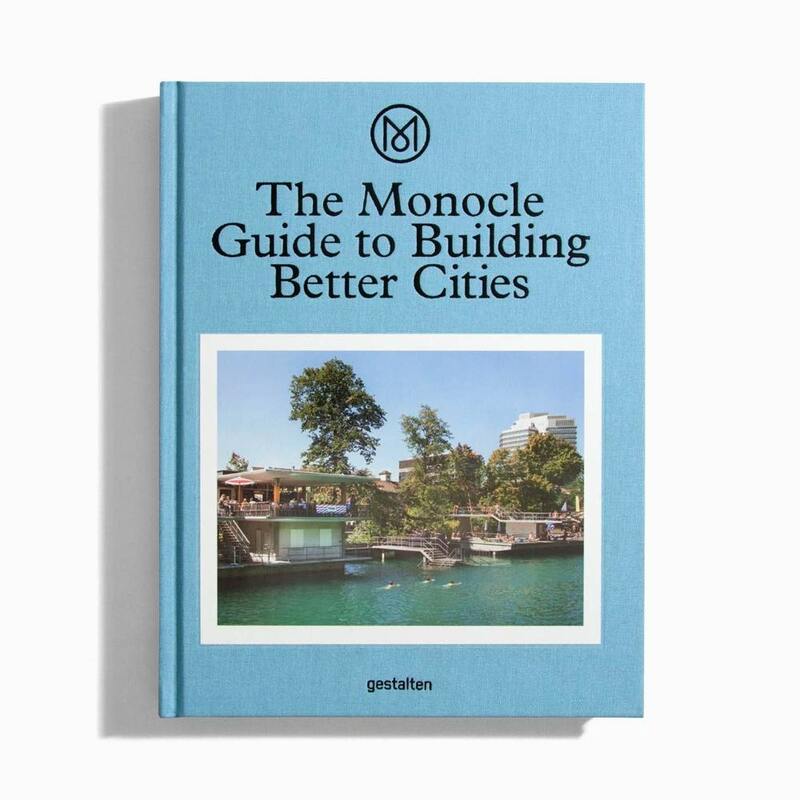 Every issue could be seen as a city guide which reflects upon the representations of the urban experience. 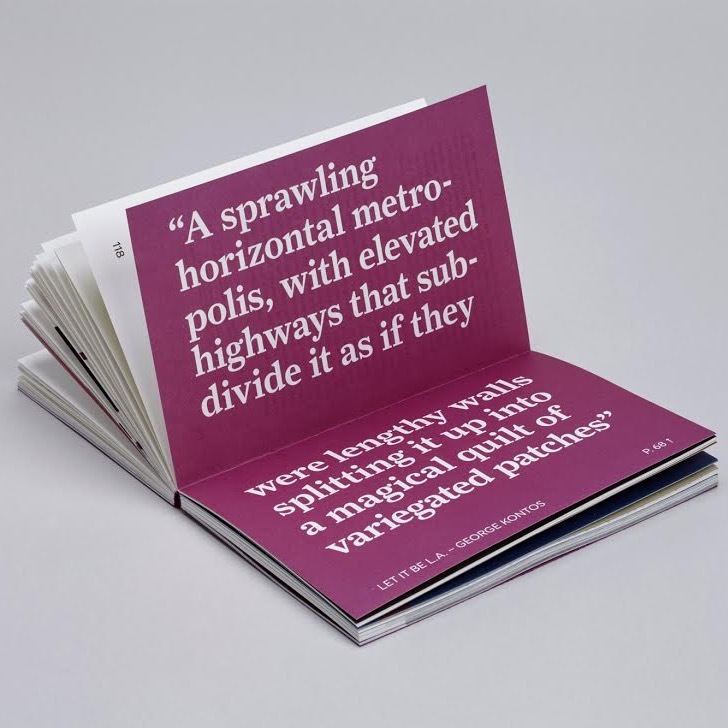 A collection of postcards depicting distant theres unvisited or perhaps unforgettable; of projections of possible homes, streets yet to be discovered and urban clichés to be demystified.